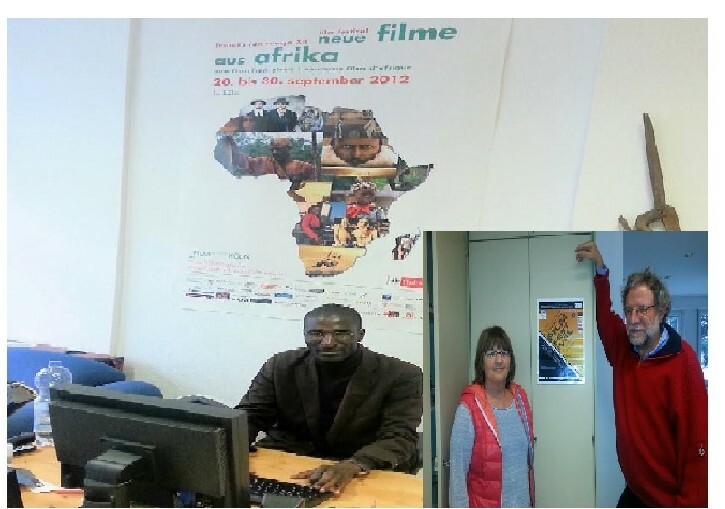 The Gambia’s premier international professional film festival has earned a breakthrough on the global stage by winning the support of FILMINITIATIV KÖLN, one of the most respected cultural development organizations in Germany. It can be recalled that prominent Gambian international filmmaker and scholar, Prince Bubacarr Aminata Sankanu pioneered the first ever annual domestic film festival to secure The Gambia on the global film map. The maiden edition of the CINEKAMBIYA INTERNATIONAL FILM FESTIVAL (CIFF)l took place between the 26 December 2015 and 03 January 2016 at the Global Hands Development Hub in Manduar village, West Coast Region under the theme of African Cinema and Gender Valuation” Dr. Isatou Touray of GAMCOTRAP served the grand patron of the 2015 edition. The second edition of CIFF 2016 themed “The Youth Factor” will have the Pan African Screen Awards (PASA) as part of its key highlights.